Prosecutors will seek involuntary manslaughter charges against the doctor suspected of giving Michael Jackson a lethal dose of sedative, The Associated Press reported. 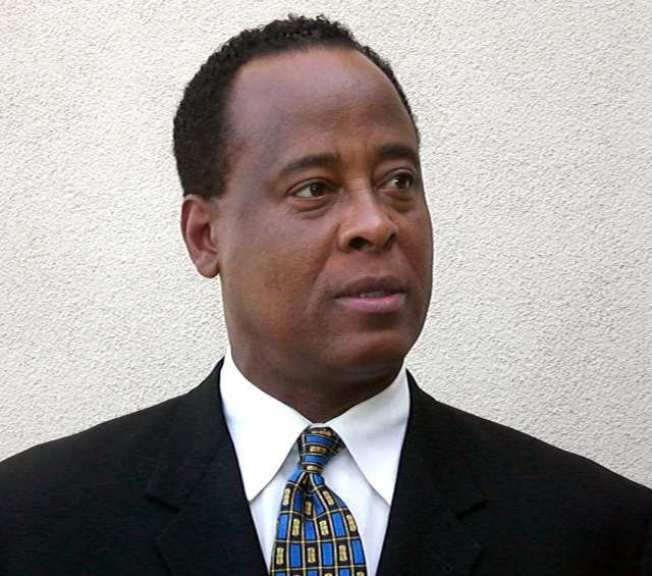 Dr. Conrad Murray, who had been hired to help the troubled singer prepare for a marathon London concert series, was at the 50-year-old singer's rented mansion when paramedics arrived on June 25, finding him unconscious. Suspicion has swirled around the doctor, who had offices in Las Vegas and Houston, ever since. Investigators have searched his home, offices and a storage locker he used. A law enforcement source told the AP Murray will be prosecuted on a theory of gross negligence. The indictment will be sought as soon as cops in Los Angeles, where Jackson died, make their case to the district attorney. 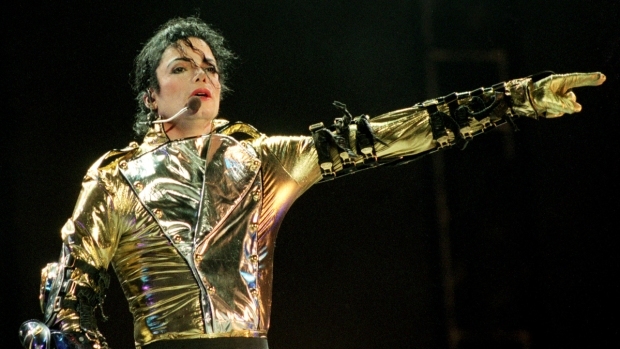 Jackson's sister Janet said in November she blames Murray for the King of Pop's death. "He was the one that was administering," Janet told ABC's Robin Roberts in an interview airing on November 18. "I think he is responsible." Murray is suspected of giving Jackson Propofol, a sedative used as an anesthetic in emergency rooms. Jackson reportedly begged for the drug, which he called his "milk," because he believed it was the only way for him to get to sleep. Murray, a 56-year-old cardiologist, was being paid $150,000 a week to be Jackson's personal doctor. On the morning Jackson was found dead, Murray tried to get Jackson to sleep using other sedatives, including Valium, lorazepam and midazolam, according to an affidavit authorities swore out for a warrant to search Murray's property. But he finally gave in to the singer's pleas for Propofol at 10:40 a.m. Murray has admitted that he left the singer alone to attend to personal business, including three phone calls totaling 47 minutes, only to return and find him not breathing, according to the affidavit.